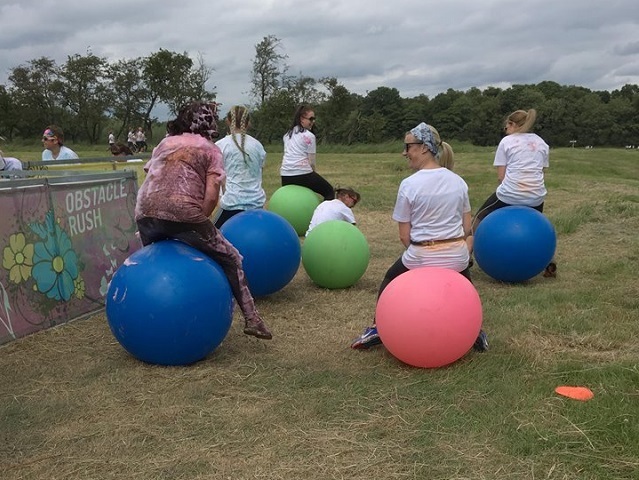 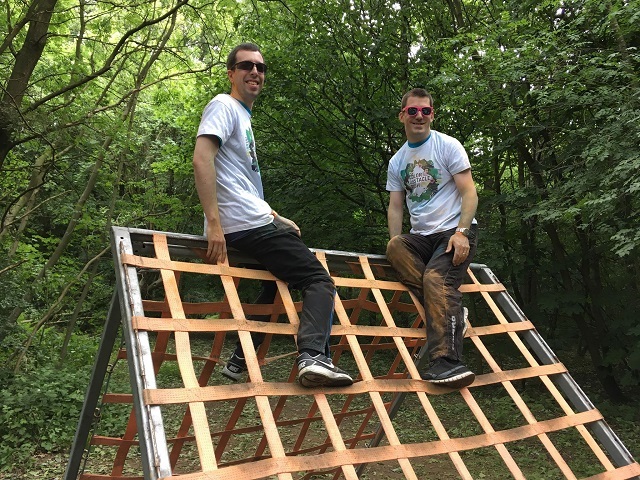 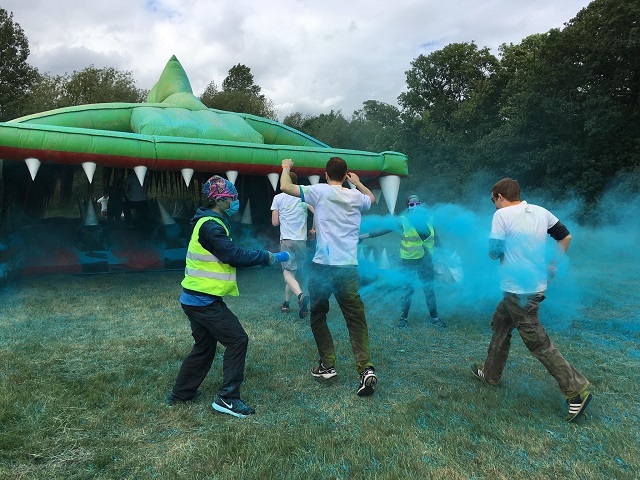 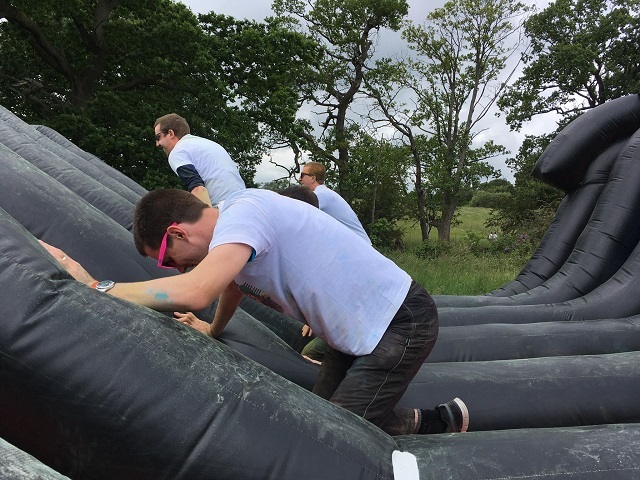 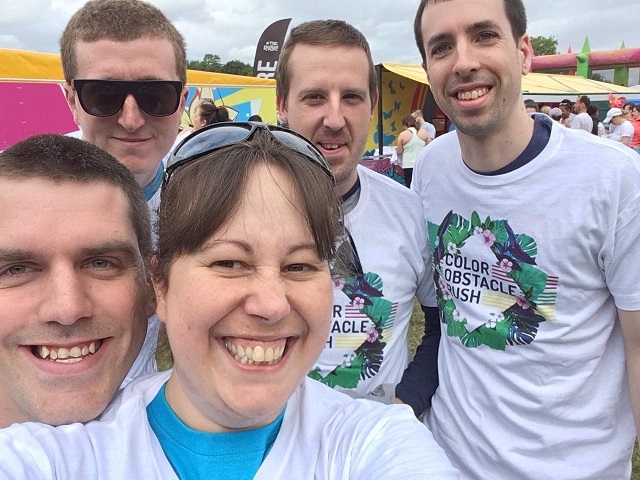 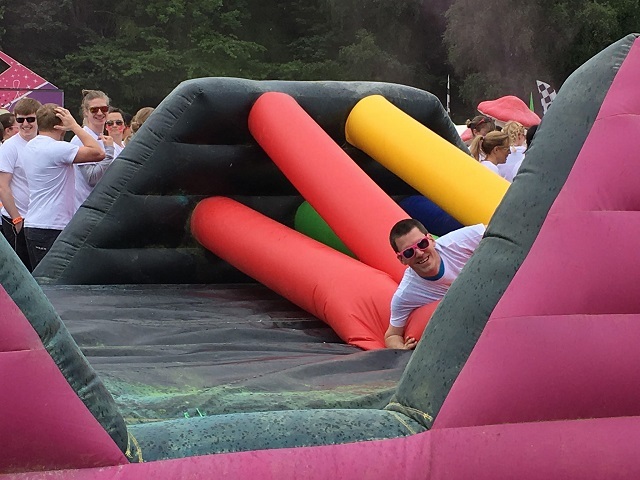 On Saturday 16 June, #TeamCalvert took on the Color Obstacle Rush in aid of Calvert Trust Kielder. 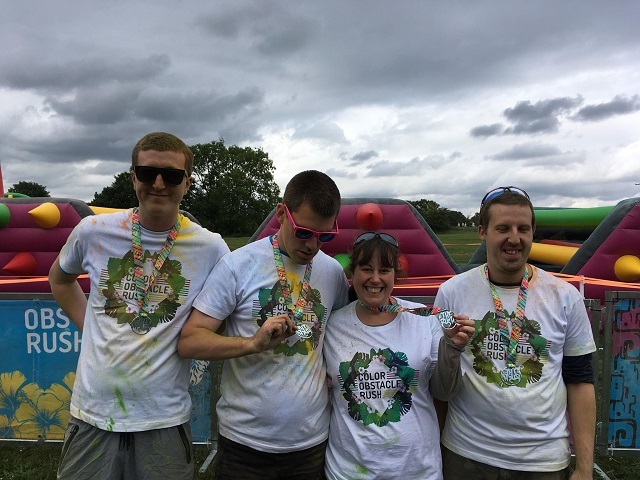 The 5 participants had great fun tackling the 5k course that included over 10 obstacles. 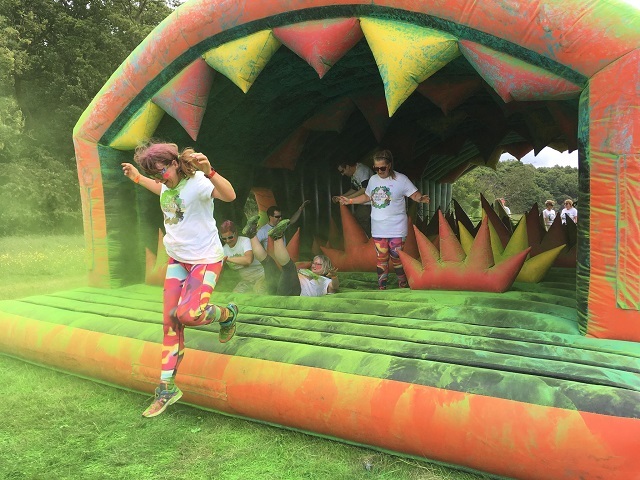 Throughout the course runners were covered in color powder to add to the festival feel of this race. 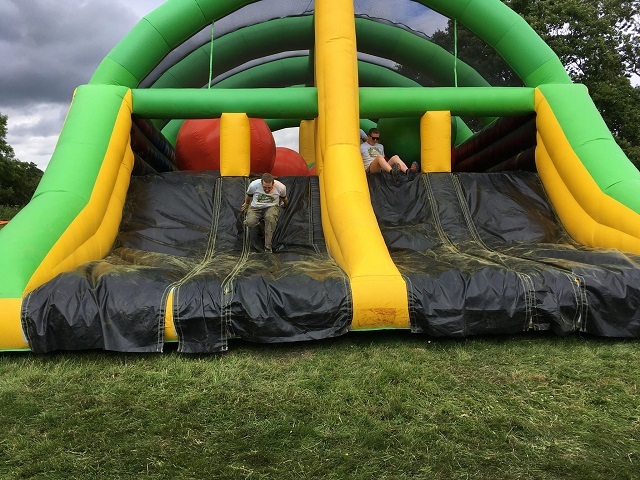 Whilst the weather threatened to dampen the day, during #TeamCalvert's turn on the course the weather remained dry, except in the foam pit, where it was every runner for themselves. 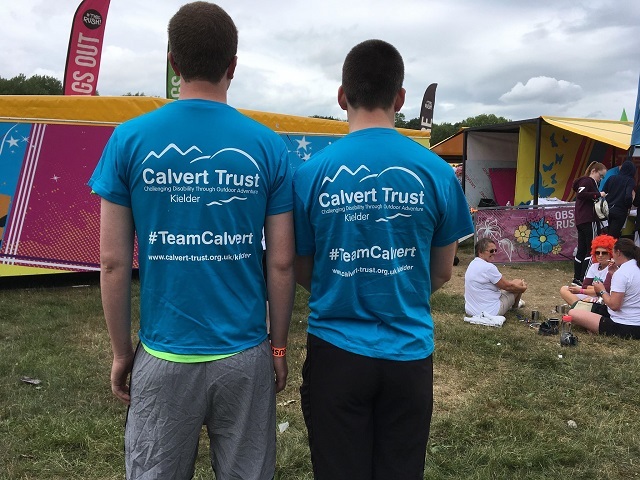 Watch this great video of #TeamCalvert's experience and see some pictures from the day below. 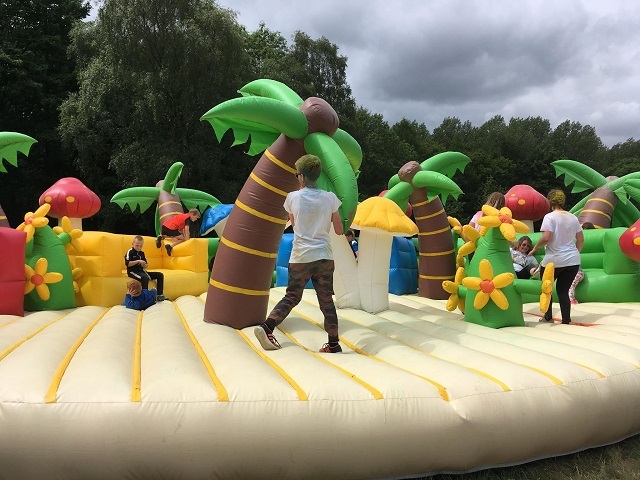 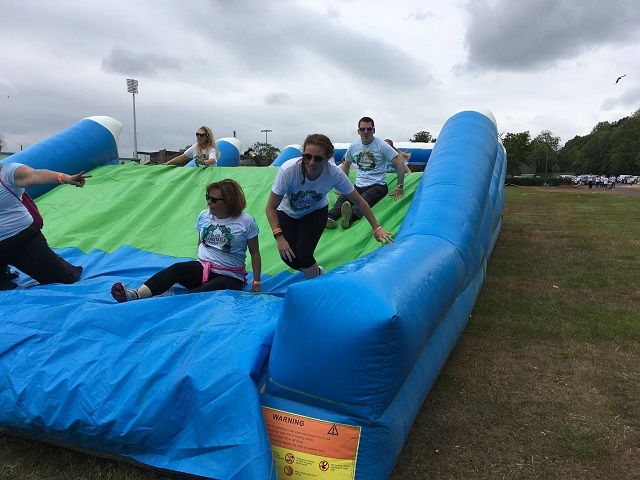 If you would like to take part in next year's fun run or want to try another #TeamCalvert event then contact our Fundraising Team on +44 (0) 1434 250232 or visit our Fundraising Page. 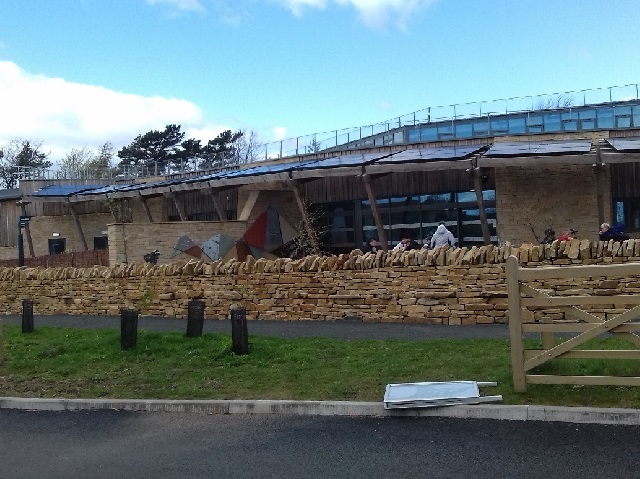 At the beginning of May, our Respite team had its first Northumbrian themed week of the year. 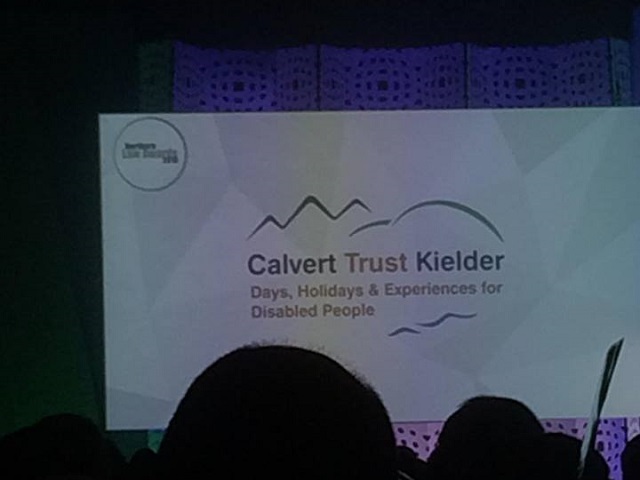 Guests who attended got a chance to explore the area where Calvert Trust Kielder is based. 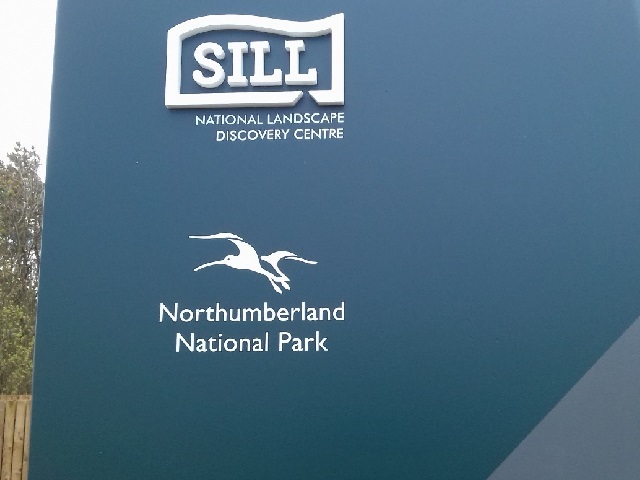 For some guests who visit us at Kielder, they mainly stay in the Kielder forest area, but during Northumbrian week guests visit the local traditional market towns, castles and parks. 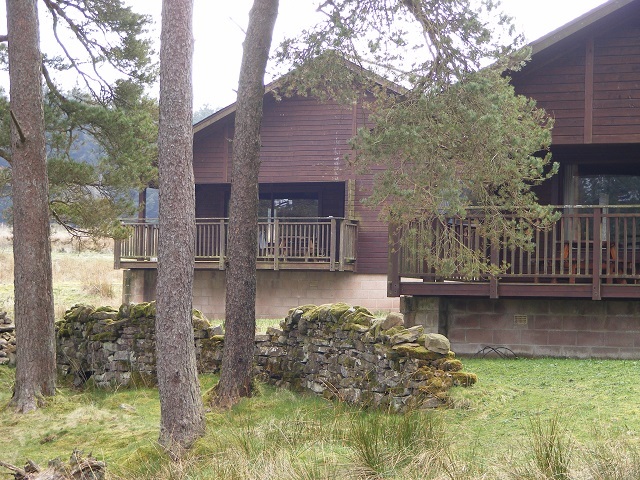 Taking in the beautiful countryside as they travel along the Pennine Way. 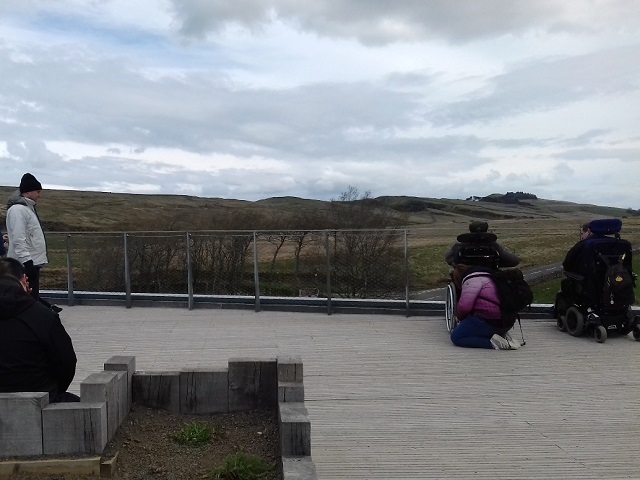 During one of the trips this week, our guests went to newly opened The Sill. 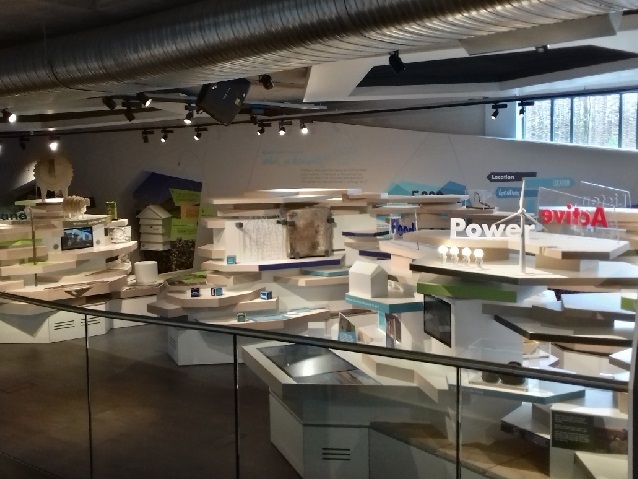 A showcase of local pride and passion. 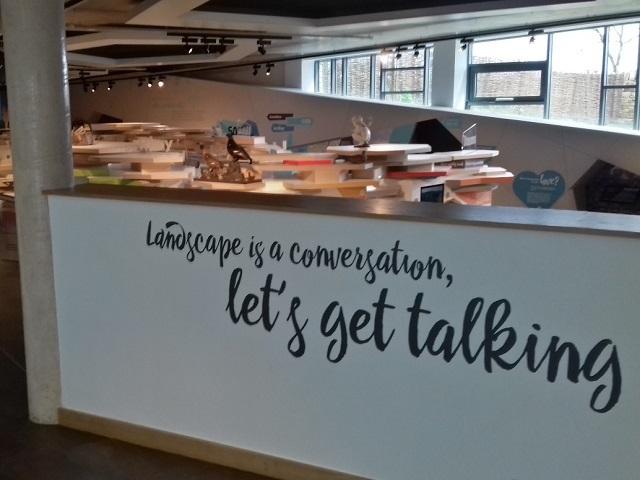 It features exhibitions, learning and event spaces, a local food café, a brand new Youth Hostel, rural business hub, and a shop specialising in local crafts and produce. 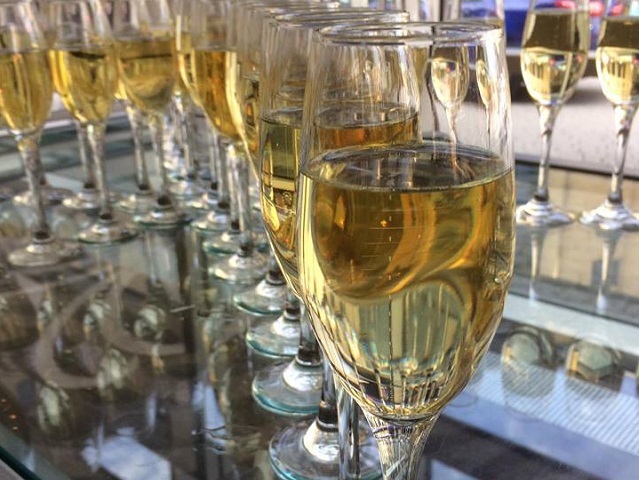 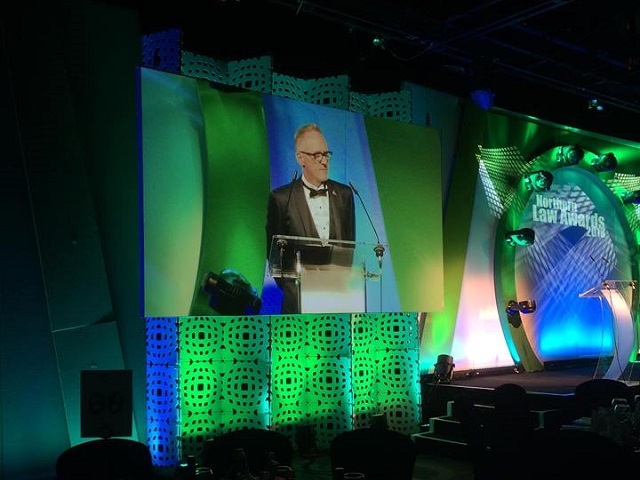 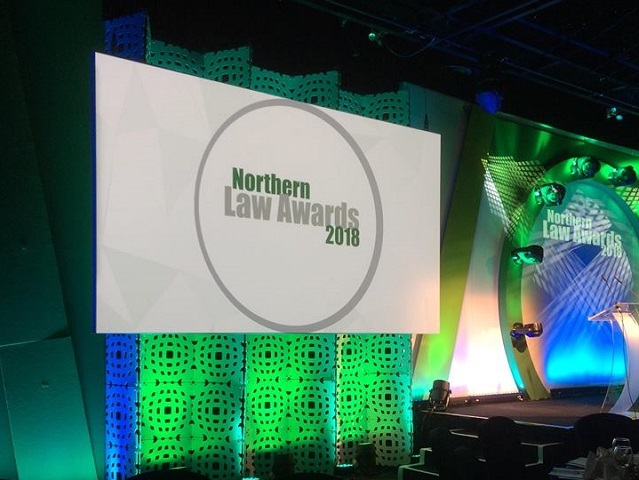 On 7 June Echo Events hosted the annual Northern Law Awards at the Hilton Newcastle Gateshead. 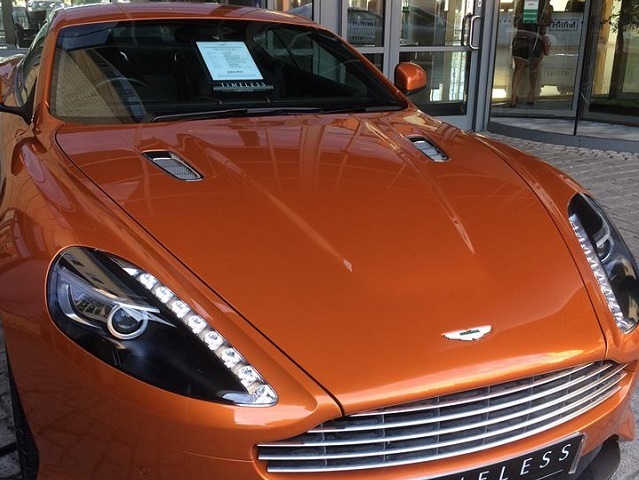 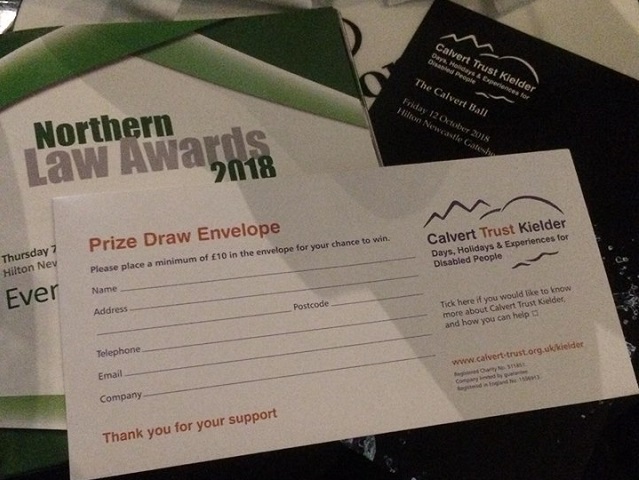 As part of the event, Calvert Trust Kielder was chosen as their charity beneficiary, running a raffle to help raise vital funds for disabled adults and children. 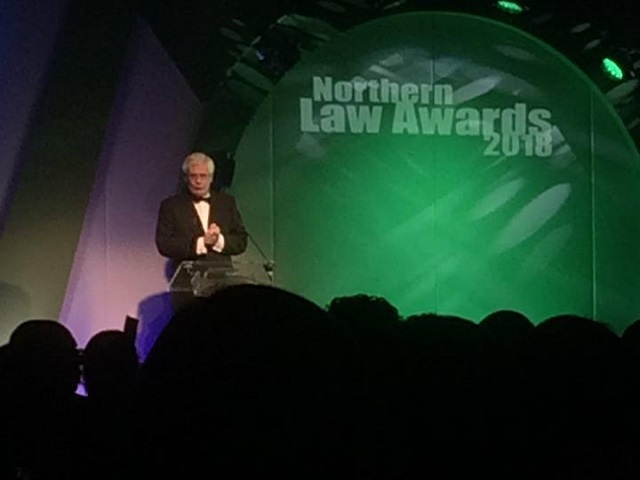 Hosted by Alfie Joe, the event saw a stunning three-course meal, awards for different categories and a talk given by Calvert Trust Kielder CEO Peter Cockerill. 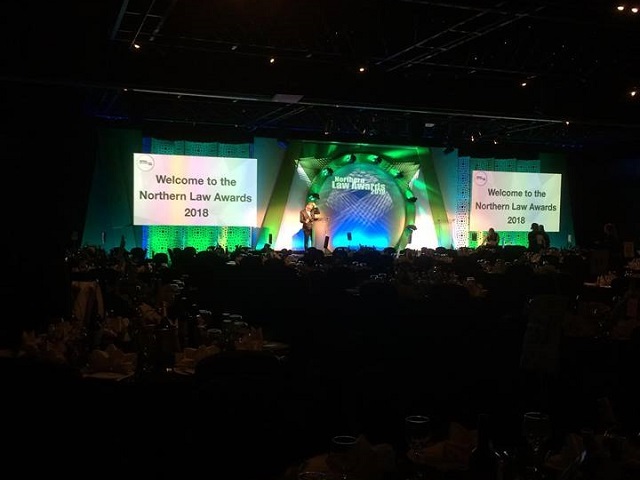 the event was attended by over 400 lawyers from the North East, including TLW Solicitors, Mincroffs and Hay & Kilner. 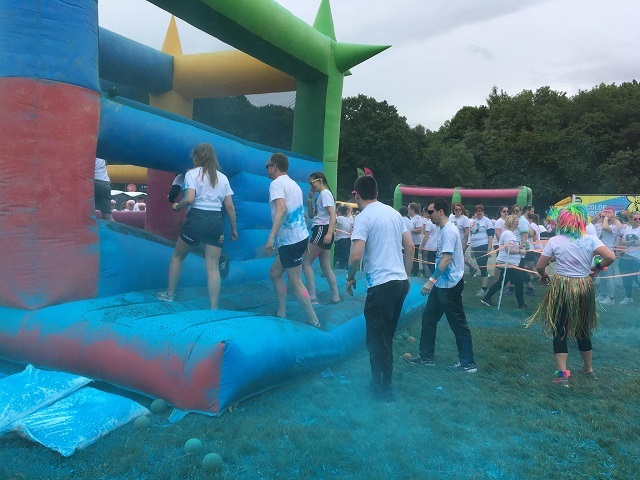 We were delighted to be part of the event which raised a staggering £2,325. 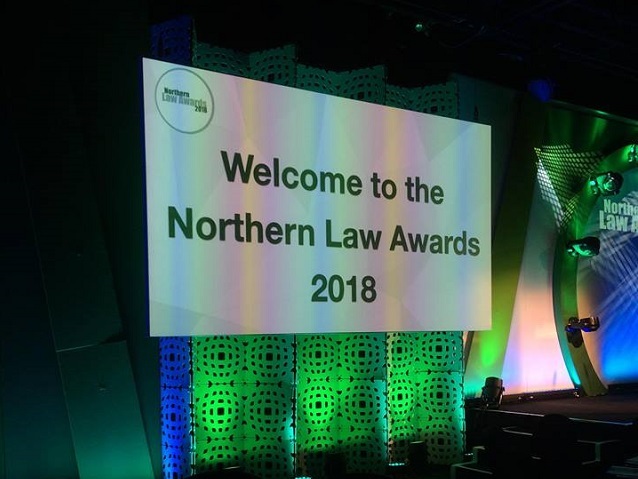 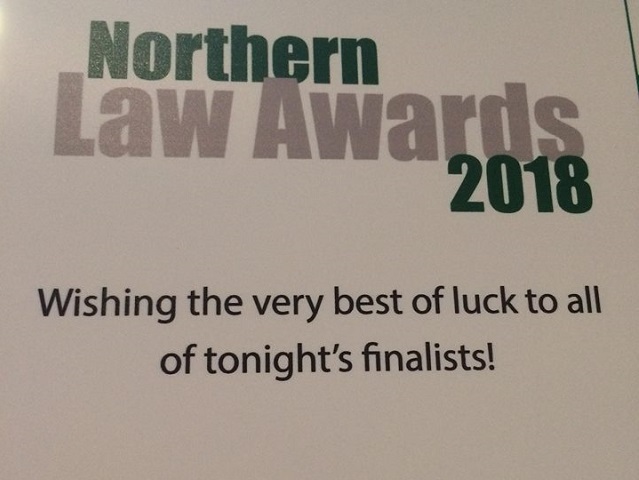 Here are a few pictures from the event and all winners can be found on the Northern Law Award website. 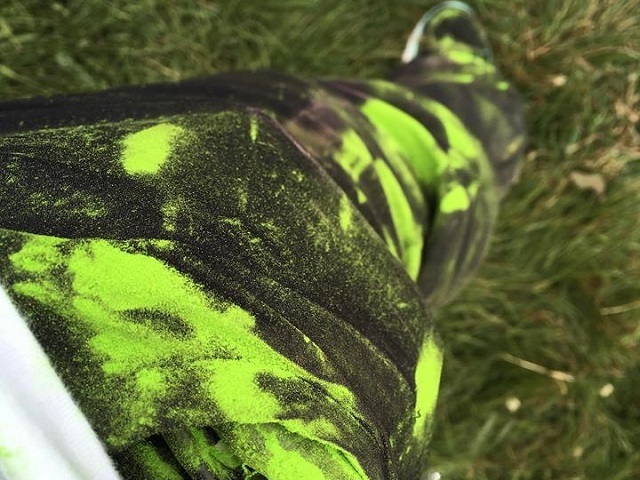 Frenchman Jerome Elbrycht, had a skateboarding accident that left him paralysed, yet he didn't let this stop him from carrying on with the sports he loved most. 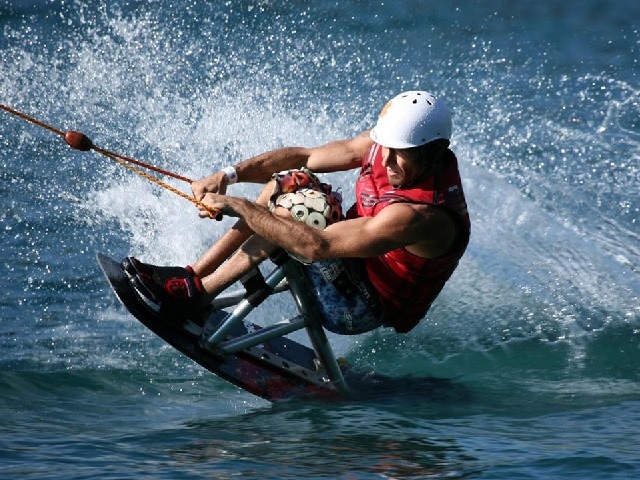 Now a champion wakeboarder, Jerome had to learn a whole new skill set to become a success. 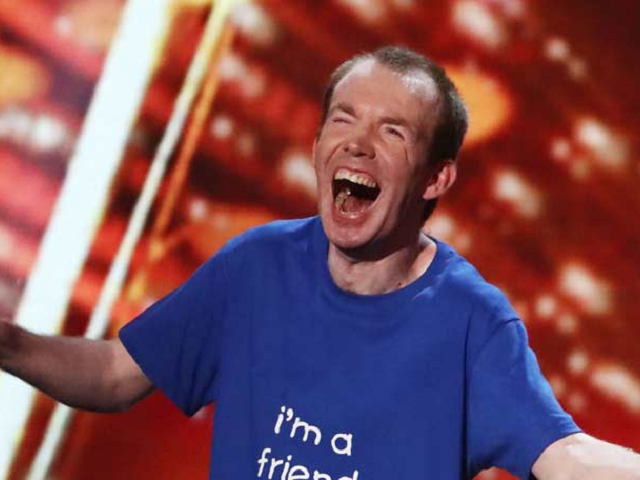 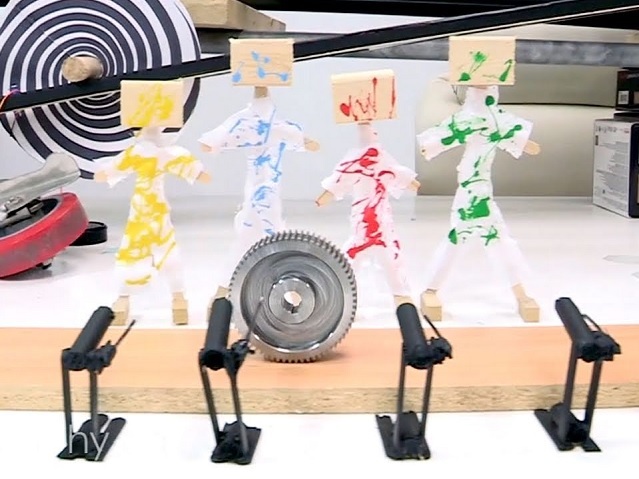 watch Jerome in action below.